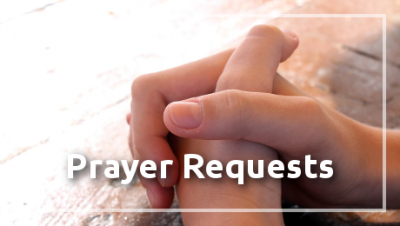 We receive hundreds of emails every day from people asking for prayer or help from a mentor. Here are a few of those requests, organized in a daily schedule if you would like to pray for them in that way. My bestfriend and I of about 10 years just got into an argument about god (we’re 19). My parents never took me to church and I really wish they did. My bestfriend is a true believer in god and out of all the honest conversations we’ve had, this is the most serious one we’ve ever had. I just want to understand her beliefs. I am worried about my brother who is accused of apostasy, he used to be a pastor of a Baptist church but when he joined a Korean Bible Study he joined them. He was taught that it is Christ who accepted us not the other way around. Please explain about this subject. Thank you for your prayers — they really do move heaven and earth!